Welcome to this TOP FLOOR UNIT at Skywest Condominiums! This stunning 2-Bedroom unit for sale by its original owner shows tremendous pride of ownership, and comes with 2 TITLED PARKING STALLS! One extra-wide parking stall located in the heated, underground parkade, and a second stall conveniently located right in front of the buildings entrance. 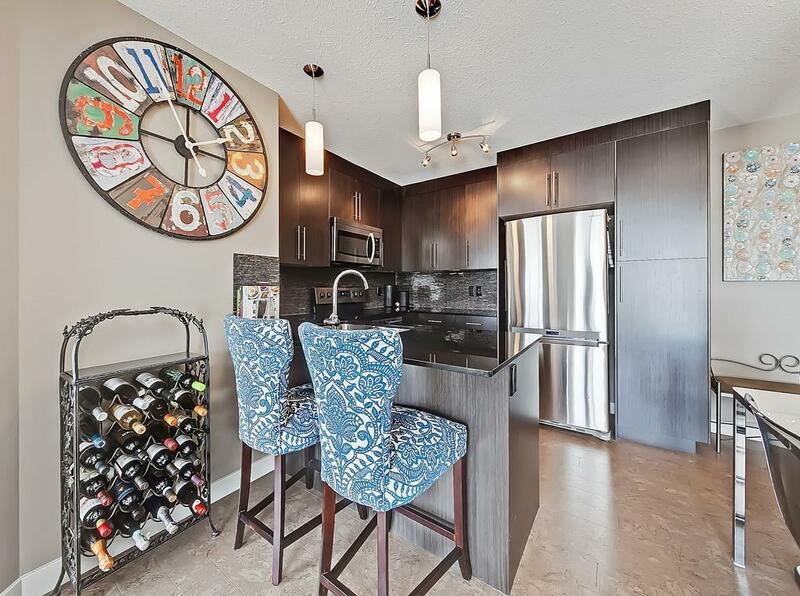 The tasteful unit with Southern exposure, features many extras including cork flooring, granite counter-tops, stainless steel appliances, breakfast bar, in-suite laundry, modern lighting & finishings, balcony with BBQ gas line and more. The bright master bedroom features a walk-through closet and 4pc ensuite. 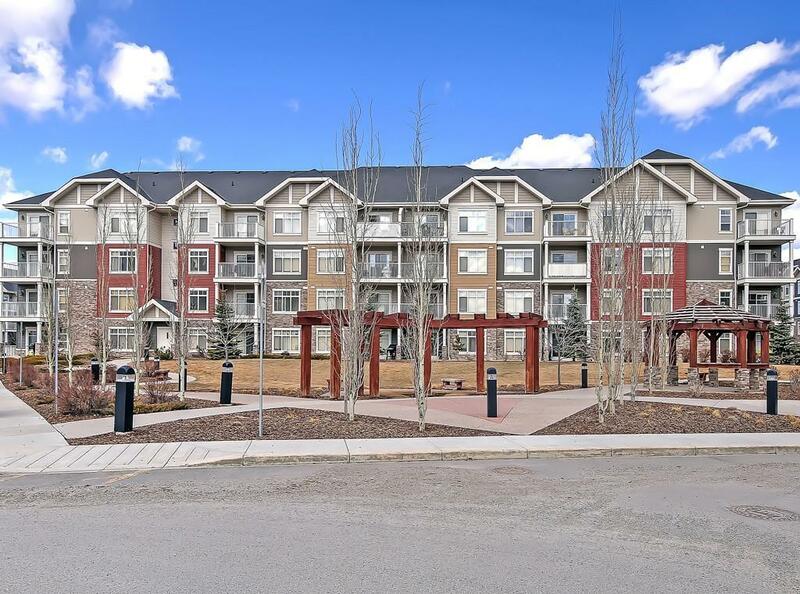 Designed with an open and efficient floor plan, this unit offers plenty of living space, second bedroom, second 4pc bathroom, and ample in-suite storage. An additional storage locker is located in the underground parkade. 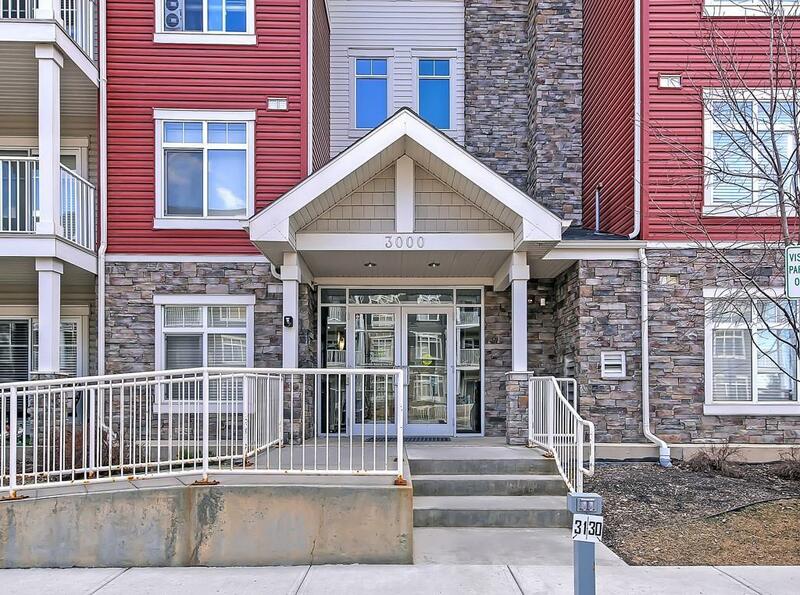 Great value and convenient location make this unit an absolute must see! 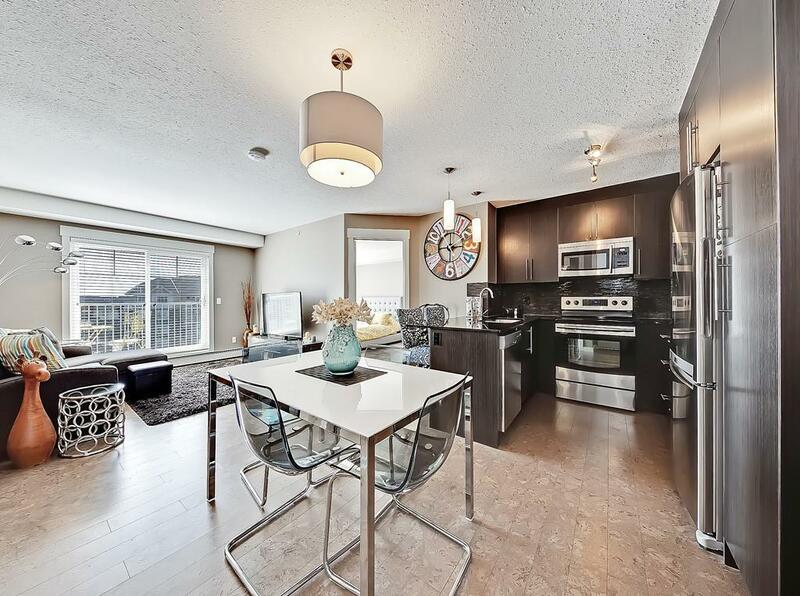 Dont miss this rare opportunity to call this elegant unit home!